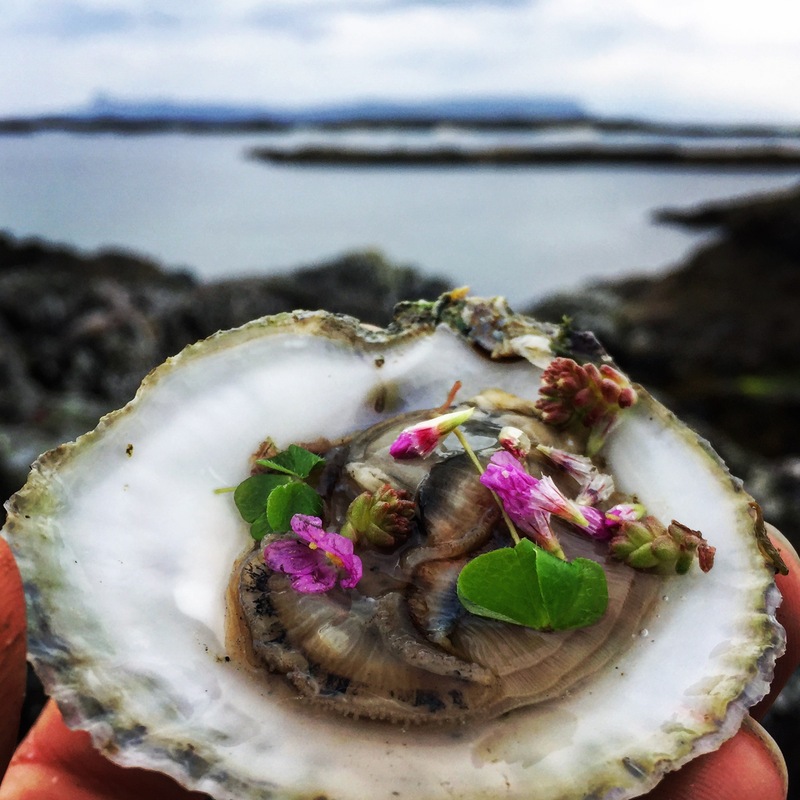 Paddling, wild camping, coastal foraging and cookery around some of Scotland’s most stunning coastline. 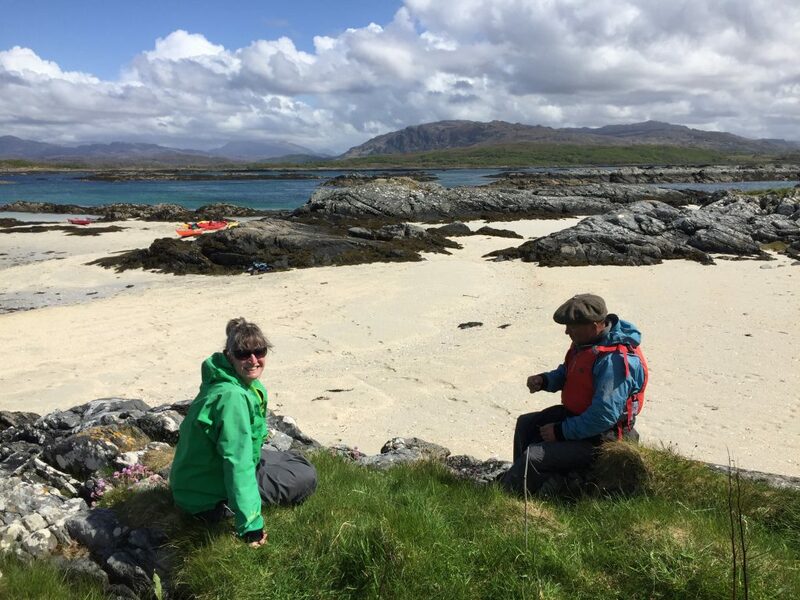 White sands, mountains, big tides, remarkable flora, fauna and marine algae. 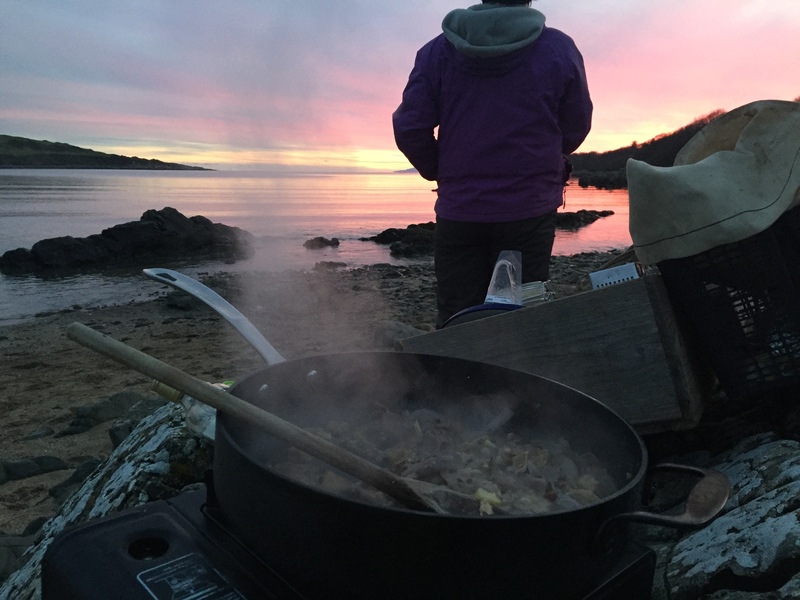 3 day’s easy paddling with foraging sessions, 2 wild camps where we will cook and eat our finds. 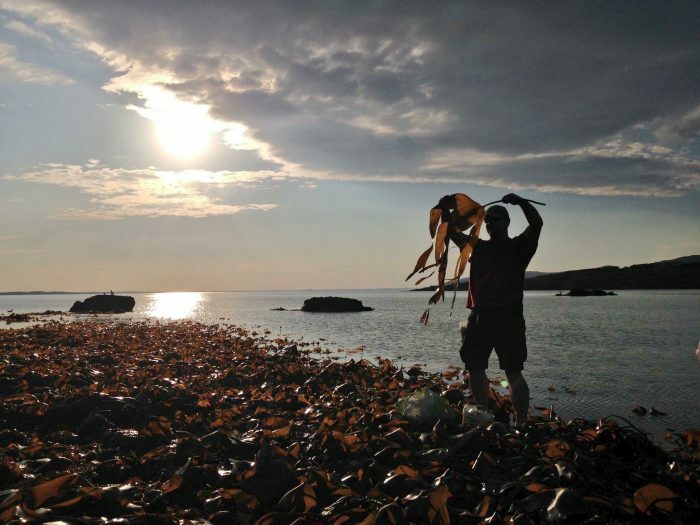 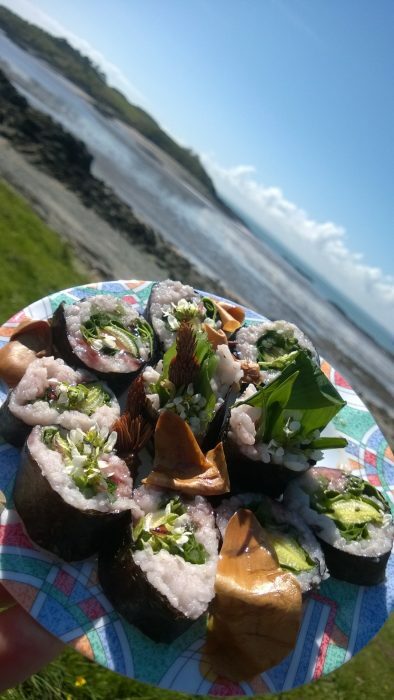 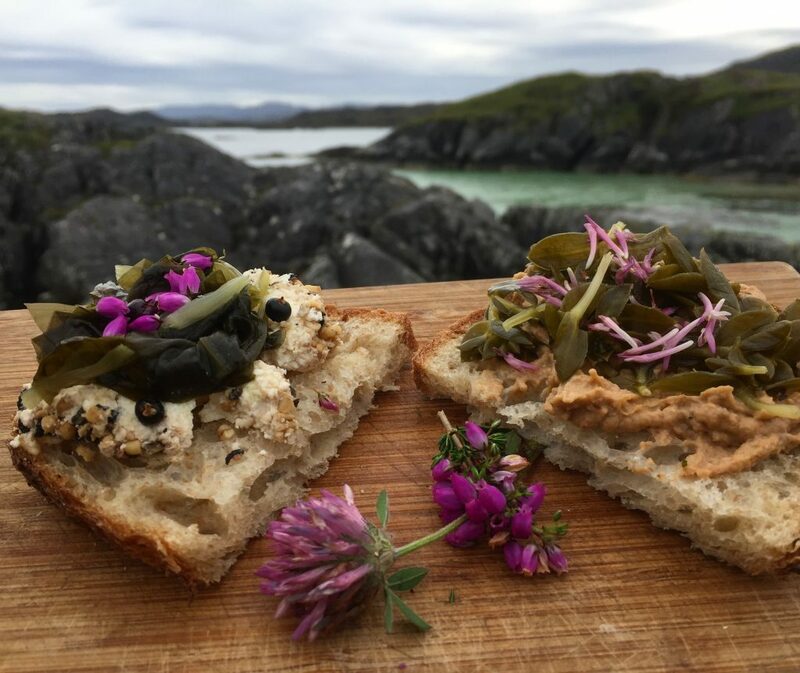 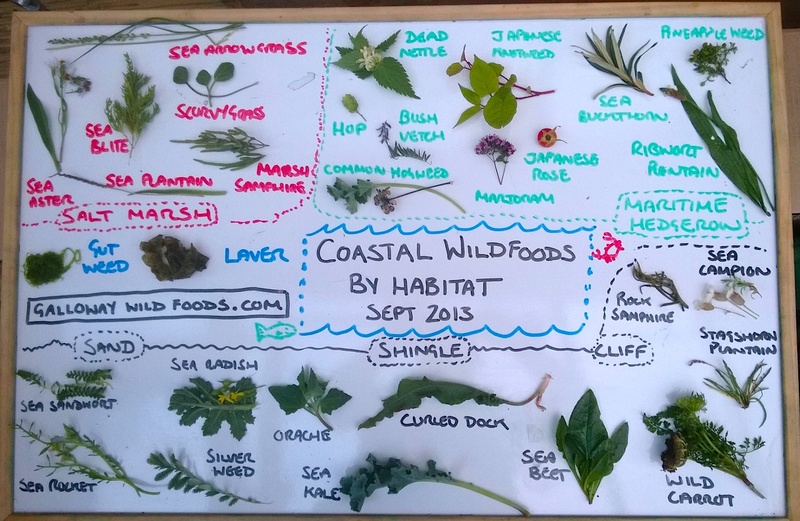 Identification, harvesting, medicinal/bushcraft uses and wild cookery of seaweeds, shellfish and coastal plants, with Scotland’s only full-time foraging instructor. Foraged cocktails, campfire cookery and wild feasting – a chance to fully imbibe a stunning marine landscape. 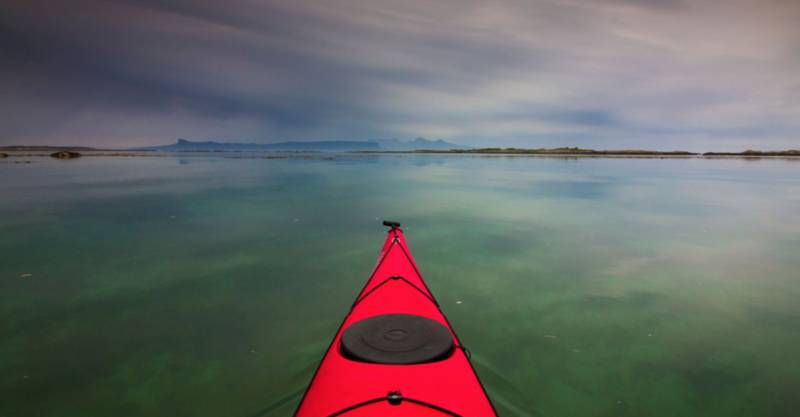 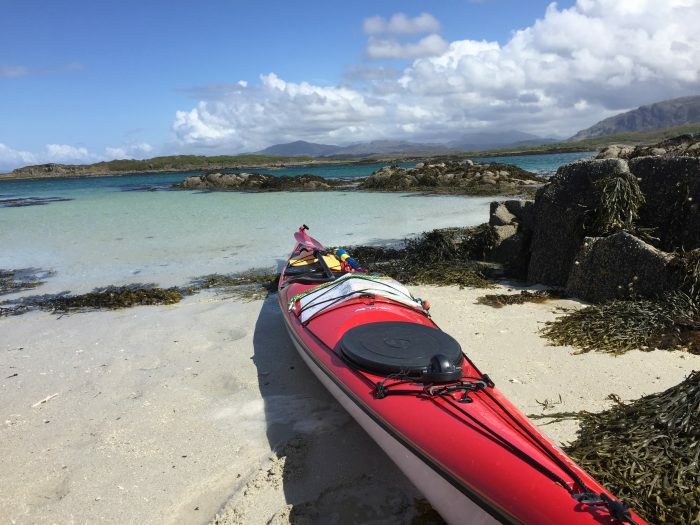 Perfectly suitable for novice paddlers as full sea kayaking kit and tuition will be given, or for more experienced kayakers wanting to learn more about coastal foraging. 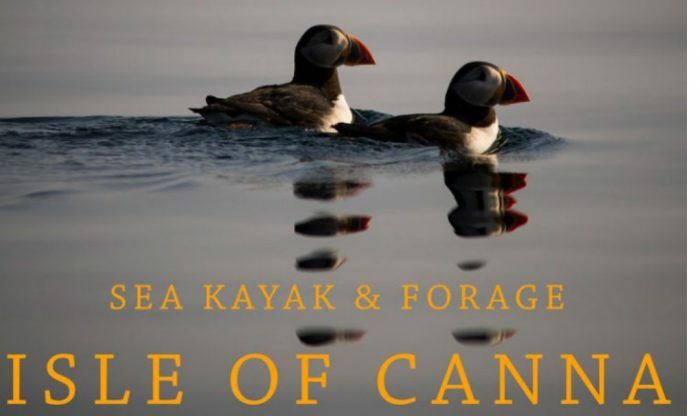 £445pp, including kayak, gear, food, drinks, paddling and foraging instruction. Fancy an even more exciting forage and paddle adventure?